Love the layers and the wonderful texture! You are becoming quite the tag queen! lol Great job! 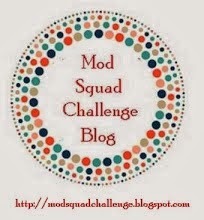 Thanks so much for joining us this week at the Mod Squad Challenge! Oh, I love it. The colors, flowers and everything is just perfect. Way to rock the Verve, Nancy!! Gorgeous card. LOVE the red mesh and the flowers embossed on the vellum are Fantastic! Such a lovely detail! Great card, Nancy! Ohhh…this is how I like to start out my day! 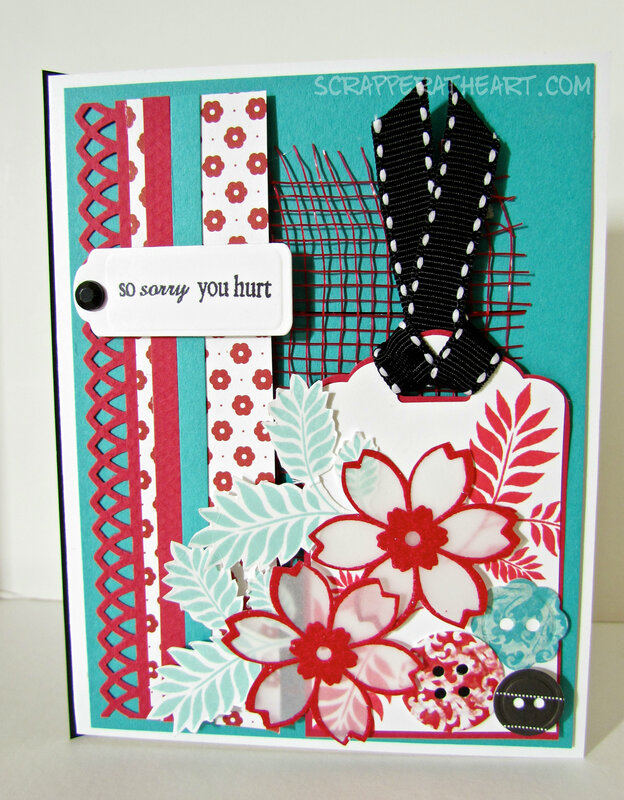 A colorful and cheery card bursting with happiness. Sounds hokey, but that is exactly how I felt when I saw your card in the gallery this morning. Well done! The tag in fantastic. Thank you so much for sharing with us at the Card Concept! Wasn’t hard to pick my favorite in the lineup! Wonderful in every way! Besides, we ‘Nancys’ have to stick together! Thanks for your kind words…and Yes us Nancys must stick together. I don’t know about you….but I loved my name when I was growing up….because it wasn’t so common. Thanks again! 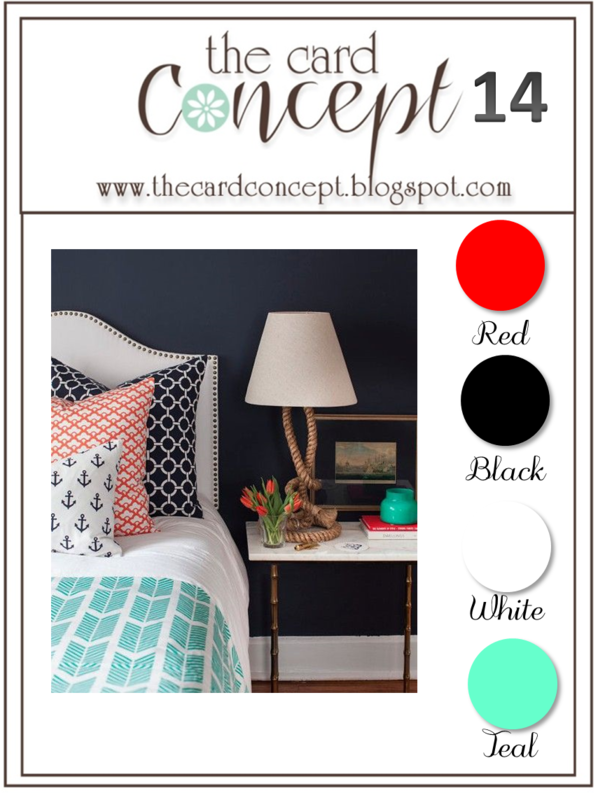 Love these colors and blend of different textures! The embossed vellum Verve flowers are just beautifully done! Lovely card, Nancy! Spectacular! There are so many beautiful and eye-catching elements to this card. So cheery and the sentiment says it all! Those vellum flowers are so pretty! Thanks for joining us at The Card Concept!